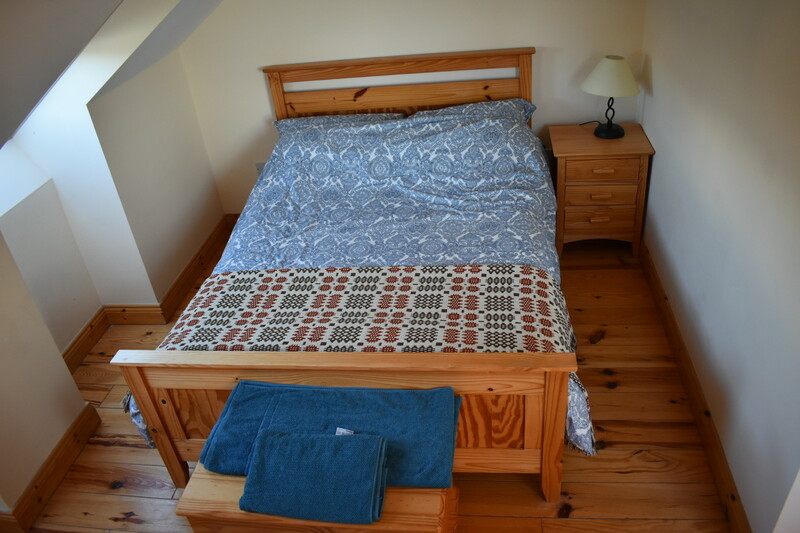 Welcome to Fionn Tra Cottage located in the picturesque village of Ventry just 6 miles west from Dingle Town on the Dingle Peninsula. 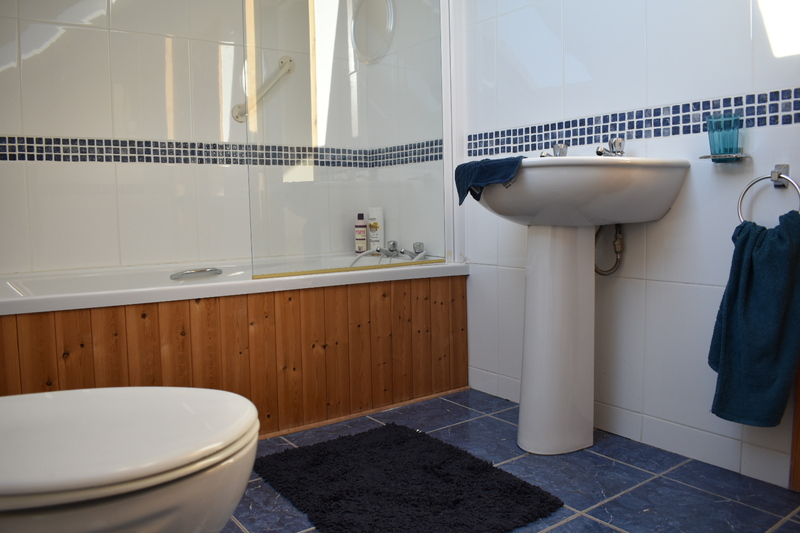 The Ventry holiday home, in a scenic setting on the famous Slea Head drive and just a 5 minute walk from Ventry’s Blue Flag Beach is an ideal self catering holiday home. This stylish detached cottage is modern yet traditionally designed and finished and situated on it’s own private garden with views up on to Mount Eagle. 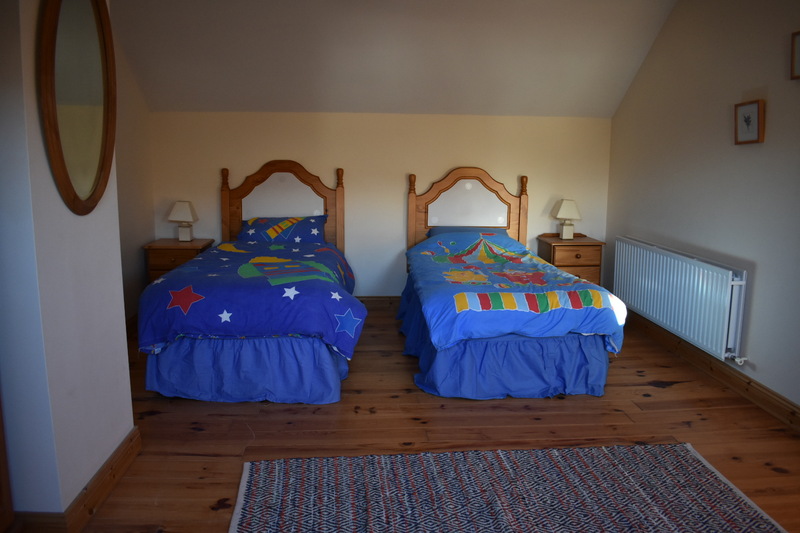 Ideal for activity holidays, relaxing breaks, family holidays or touring holidays, our Fionn Trá cottage is perfect for couples, families, an activity holiday or a relaxing break away. We are situated close to Paidi O’Sé pub and shop. 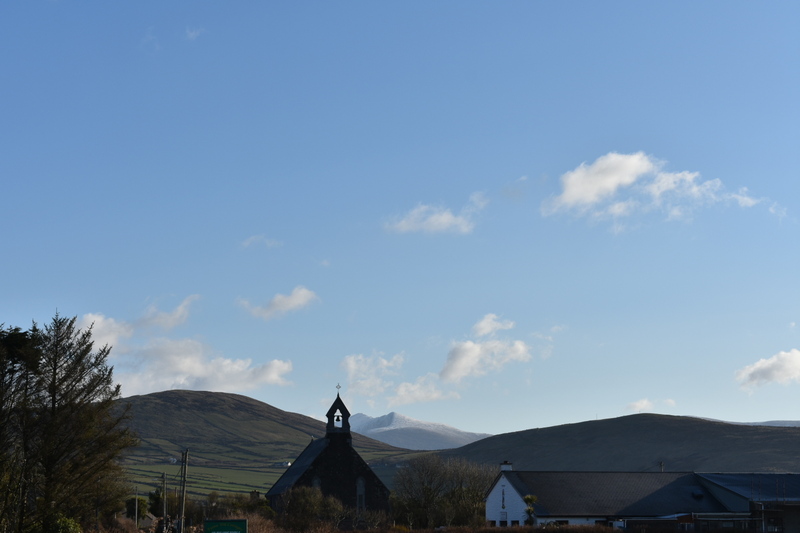 There is regular seasonal entertainment and should the bright lights of Dingle attract you, we are only a short taxi ride away. Modern Kitchen with Electric Cooker, Kettle, Dishwasher, Washing Machine, Dryer, Microwave, Iron and Ironing Board. Open Dining Area with Patio Doors to Garden.